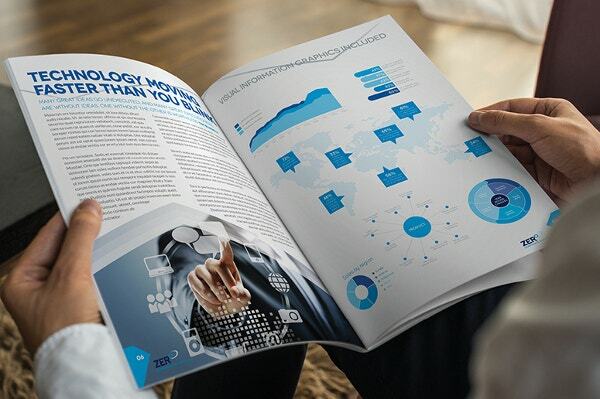 A marketing tool developed by business organizations for communicating with target audiences is referred to as brochure. It is created with the purpose of introducing or promoting any service or product of the said business organization through an informative paper document. 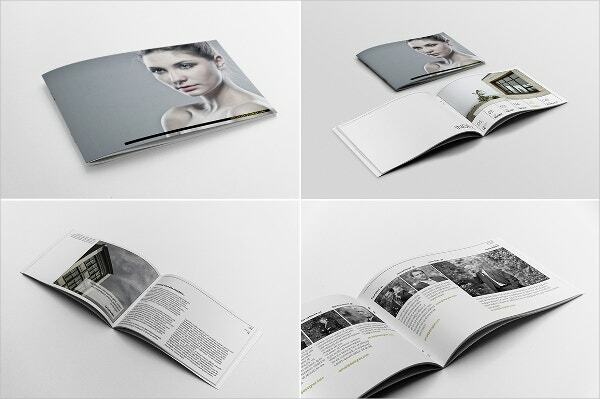 You can also see Blank Bifold Brochure Template. In order to create a good brochure you need to make design layouts, and brochure layout templates come handy for this purpose. 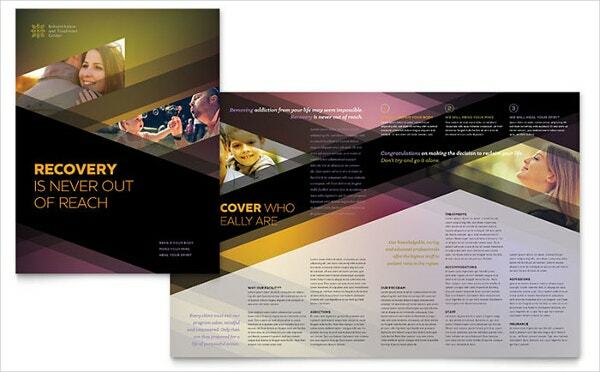 The layouts can be of three types – single fold, bi fold and tri -fold. By customizing the PSD brochure templates with proper content, images, fonts, backgrounds and colors you can create the best layout to be used for any business brochure. 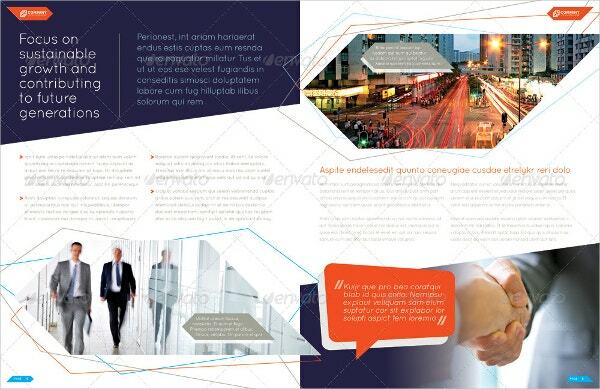 This brochure has a modern corporate look in tri fold layout, can be edited by adding images, color themes and stylised fonts for portraying the content usable by any business industry. 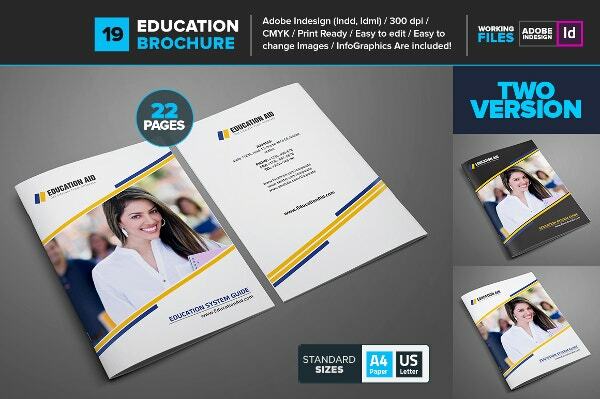 This brochure has 16 pages, has InDesign CS4, Photoshop, Illustrator and PDF documentation files for customizing the template, Just add the content and use it for any business purpose. 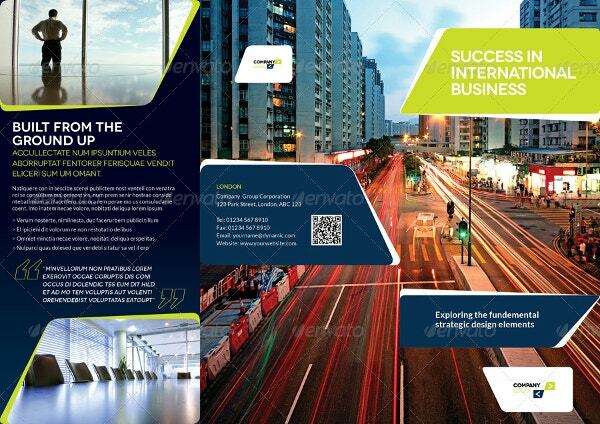 The brochure consists of 8 pages, has a modern look, simply customize with your choice of colors, images and fonts for enhancing the content and use it for any corporate business companies. 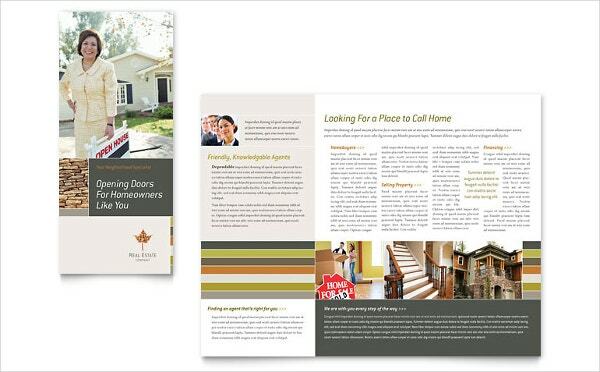 This brochure can be used to design booklets for any industry, simply customize with needed images, colors and content and print it for for use. 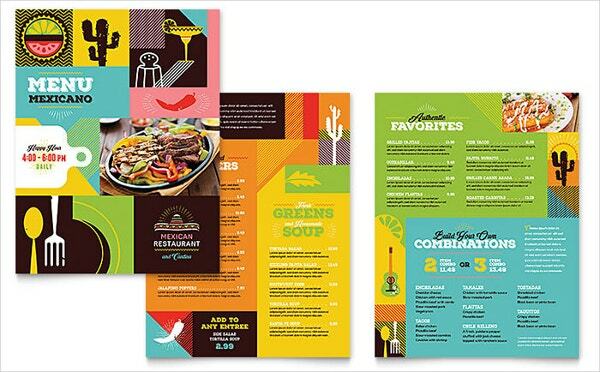 This brochure is created to be used as a menu card for any Mexican Restaurant. Supported by best image and word processing files, layout can be customized at user’s preference. 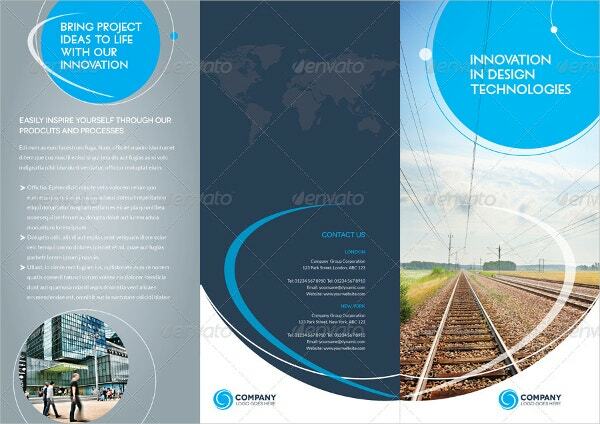 The brochure contains 8 pages with a professional look, it has layers of proper content and best image, fonts and color files which can be edited to be used by any company for their products. 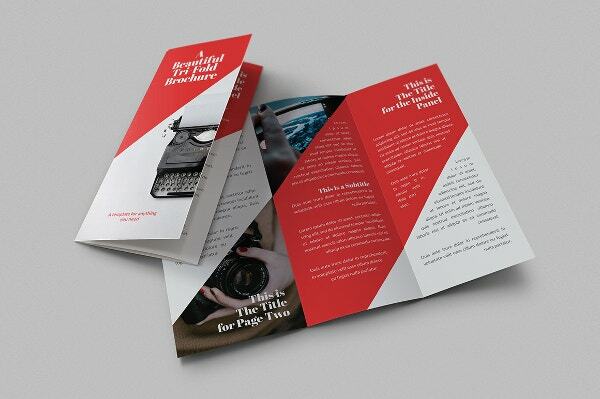 The brochure can be used by any business industry, has the corporate professional look, it is fully editable with colors, fonts and images for coming up with the best content to please the target customers. 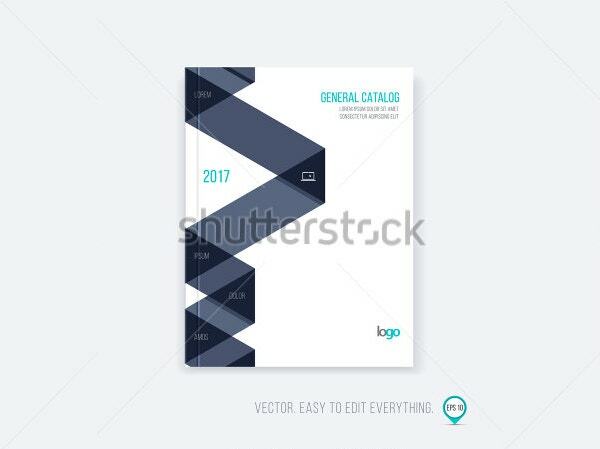 The brochure is created for turning into a catalogue which can be used by any company to display their product by customizing the template with needed image, color, fonts and content. 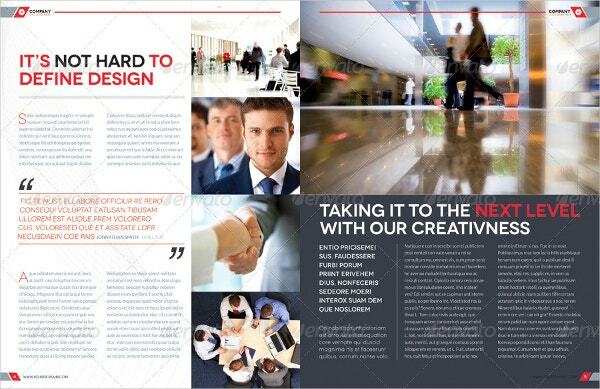 This brochure has 8 pages, it is created with a highly professional look for serving to all companies for any product. Simply edit with proper content by replacing color, images and fonts. 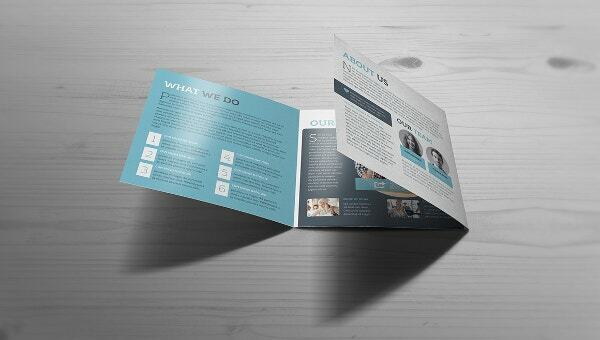 The brochures here can be created by using a number of templates which is fit for any business organization. It supports illustrator which can be edited with proper color, font and images. The brochures are made to look very professional and is in tri fold layout, The color themes, fonts and images if edited as per the product’s need can be used by any industry. This brochure is meant to be used by educational institutes for promoting their various courses for targeting students. It can be easily editable with proper text, images and colors and printed for use. This brochure is created for directing it towards the patients and their families by any rehab centre for highlighting their best features. These high quality templates are fully editable. 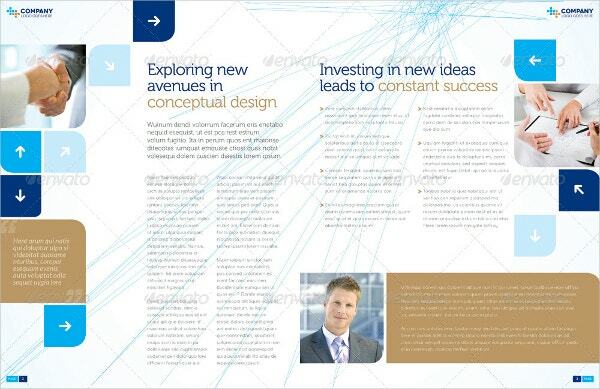 The brochure is designed to give it a corporate look which can be used by any corporate house for any of their products. Simply edit the color, replace the image and use stylised fonts to create proper content. 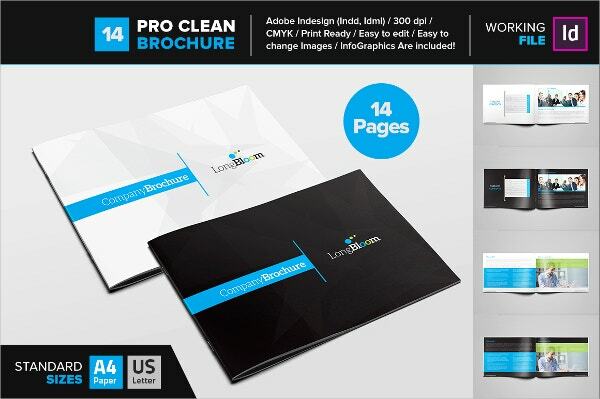 This brochure is created by keeping the content blank, so that as per different company needs it can be edited with proper color themes, image and fonts for creating proper content. 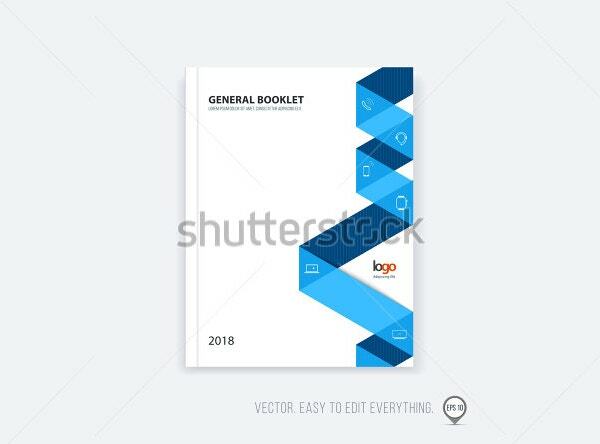 The brochure is designed for catering to any business organization, for marketing any of their product by customizing this template with proper content by replacing the color, image and fonts. 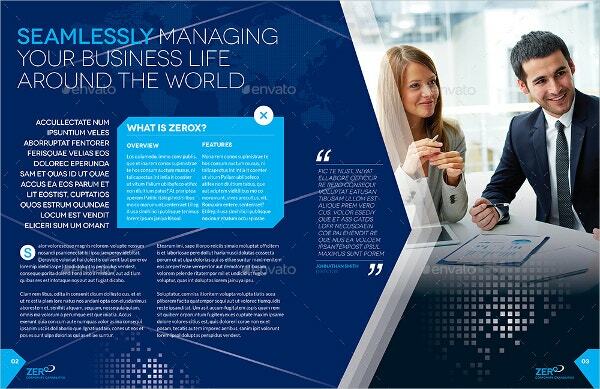 This brochure is created with a modern look and has 8 pages. It is fully customizable with fonts, color themes and replaceable images for creating an apt content for any business organisation. 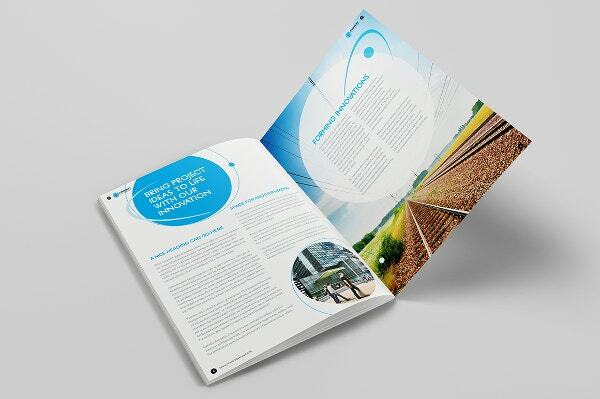 This brochure can be created for any company for any of their service, the templates containing the layouts and graphic files are extremely user-friendly and can be used free of cost. 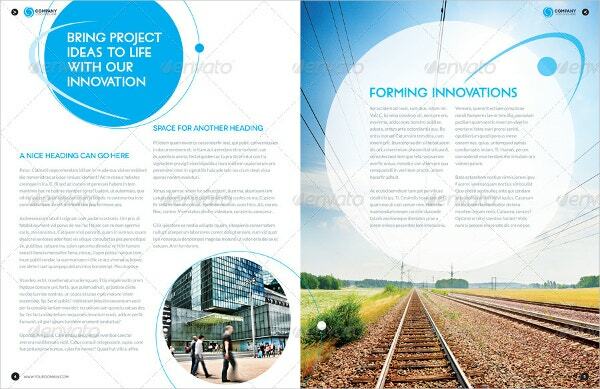 This brochure is of tri fold type, is available in size of letter landscape. 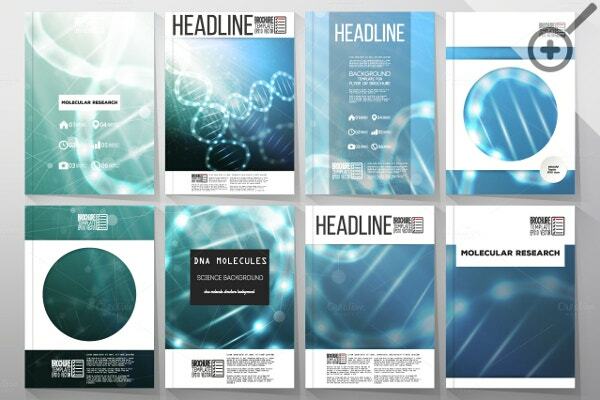 The template can be edited easily by creating various kind of layouts usable by different business industries.